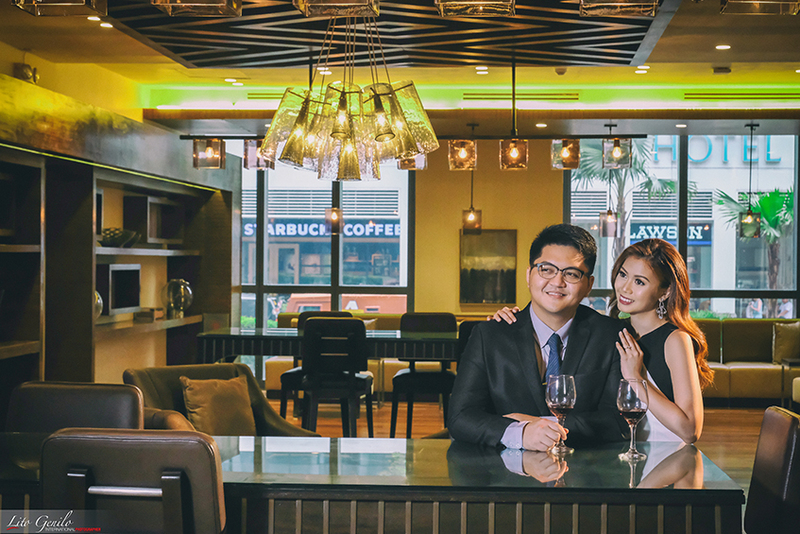 It’s always nice to see prenup photos of couples who have the same professions. 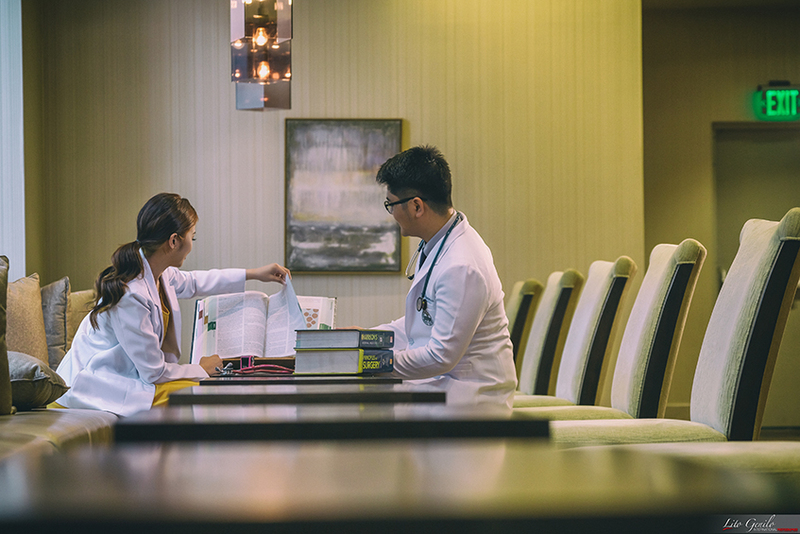 Seeing them share the same passions and commitment to their chosen fields is something really nice, since you can get the idea of how they are able to inspire one another to be better at what they are doing. 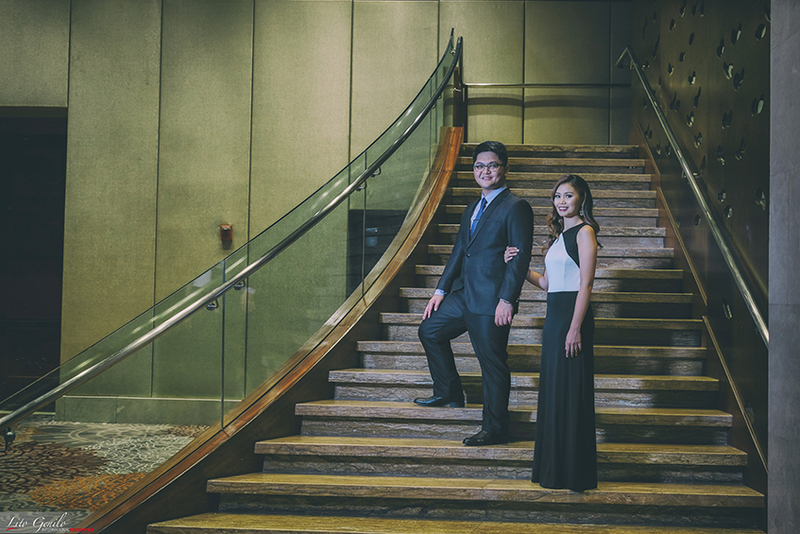 But of course, this does not mean that they can no longer have photos that focus only on their individual personalities and lives as couples. 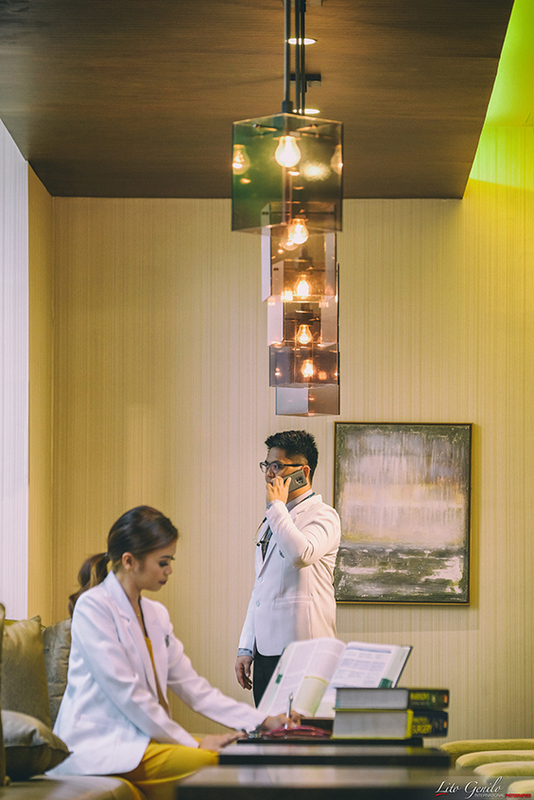 In fact, having a prenup pictorial is one of the best ways for soon-to-weds to show both. 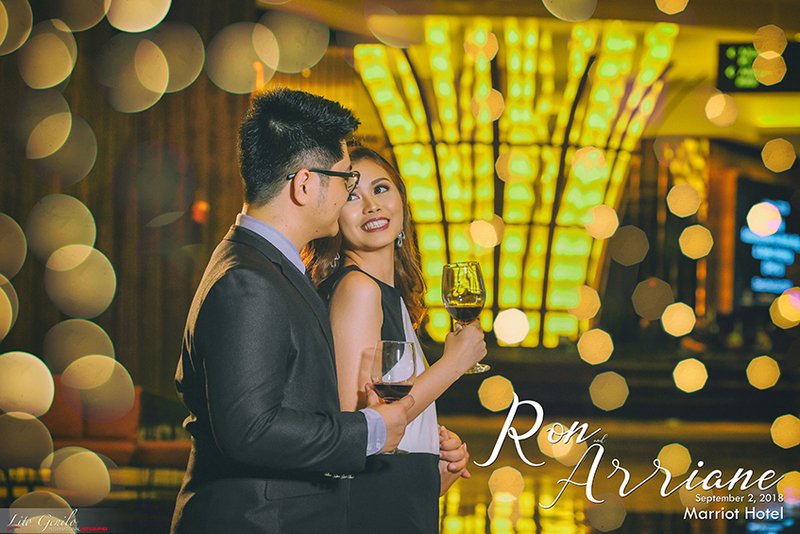 Ron and Arianne’s prenup shoot with Smart Shot Studio makes a great example of this kind of photo shoot. 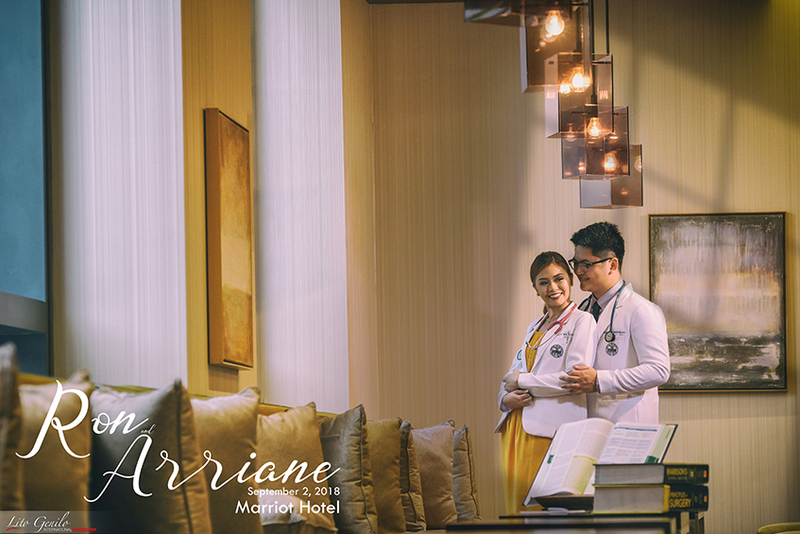 Held at Marriot Hotel, it is able to capture the best of both worlds for them–their professional lives as doctors and how they are as a couple. 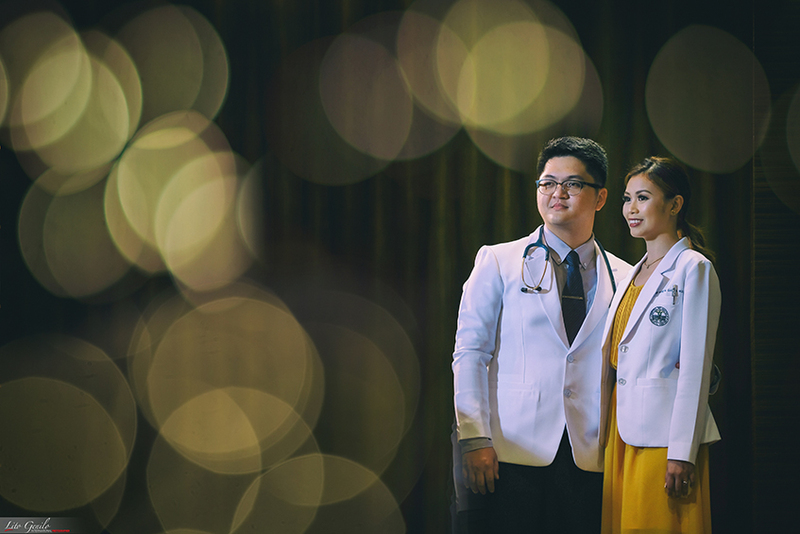 Their photos tell us a lot about how nurturing their love is. Indeed, they bring out the best in each other. 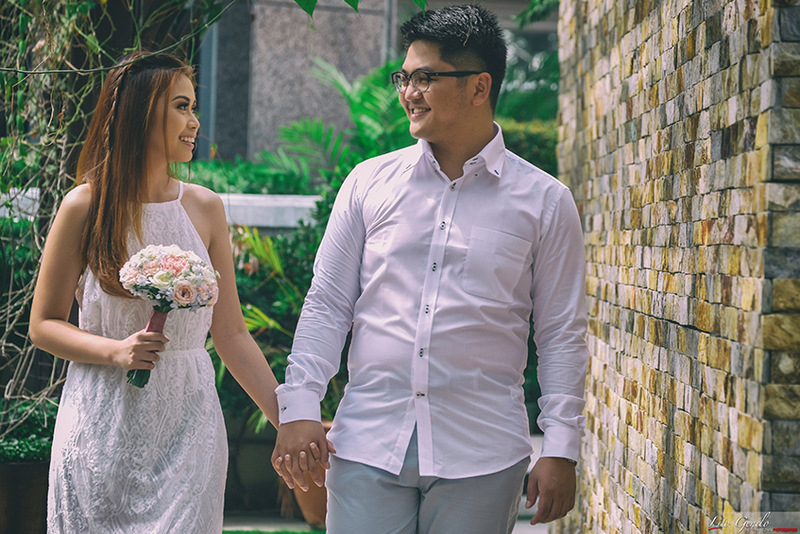 And as they get married today, we only hope the best for them. 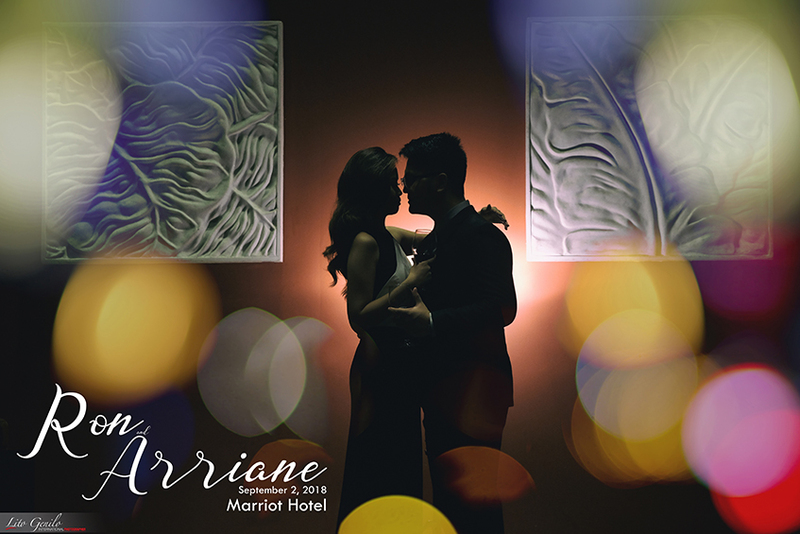 Congratulations and best wishes, Ron and Arianne!